Tudor Williams, TWI Surveys Inc Associate was interviewed by the Globe and Mail for a business article on February 28, 2011. Management consultant, Tudor Williams, ABC, is recognized internationally for his communication research and modeling, change management strategies and strategic communication planning. He has over 30 years of professional wisdom earned in research and communication management. His communication career began with eight years in corporate public affairs management in the energy industry. He has led the Canadian communication practices for two international consulting firms, Towers Perrin and The Alexander Consulting Group (now AON). Tudor has led his own consultancy in Vancouver for the past 15 years. He conducted his first audit as manager of internal communications for Syncrude Canada in 1981. Since then he has become a recognized world leader in communication measurement and the translation of audit data into the development and execution of communication strategy and tactics. 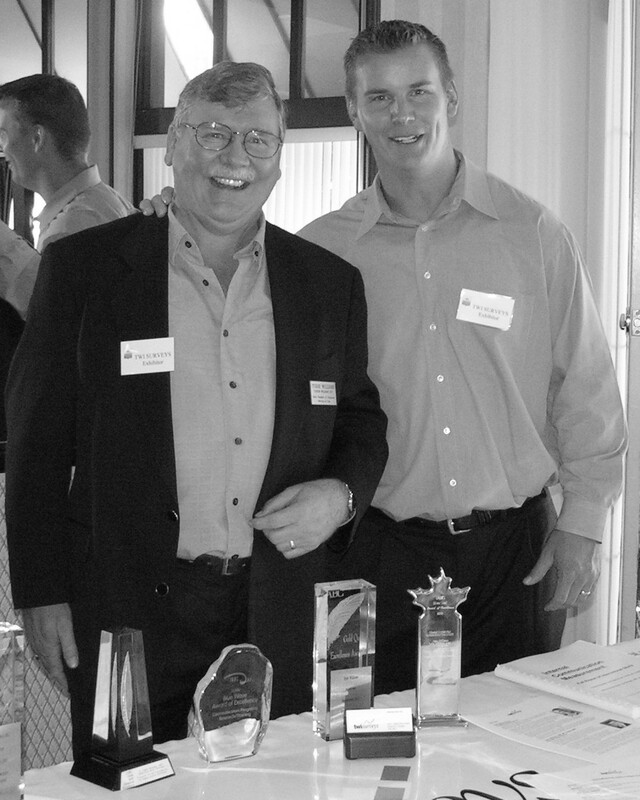 In 2004, he and business partner Ryan were recognized by the International Public Relations Institute in New York City with the Golden Ruler Award of Excellence for Measurement in Communication for the research conducted for the Alberta Medical Association. Tudor is an IABC Fellow, the highest honor IABC bestows upon a member. He received the award at IABC’s International Conference in Los Angeles in June 2004. Tudor is the recipient of many national and international awards including six IABC Gold Quills for communication planning and research. He is an Accredited Business Communicator (ABC) and was named a Master Communicator by IABC Canada in 1989. He is a frequent speaker at international conferences including the Conference Board of America and the June 2008 IABC World Conference in New York City.